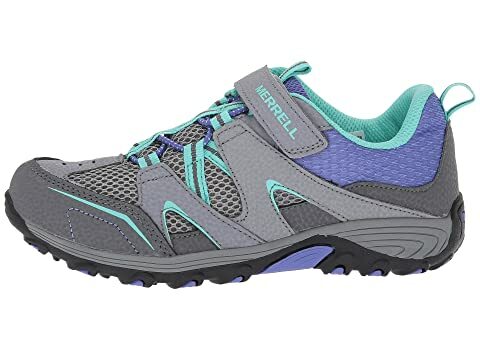 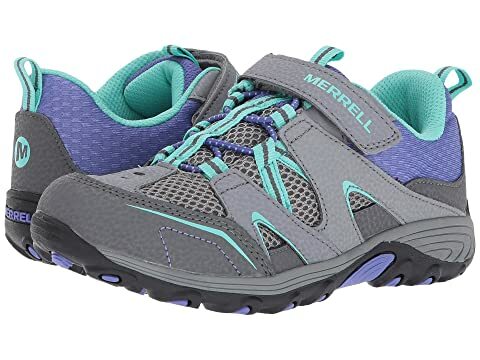 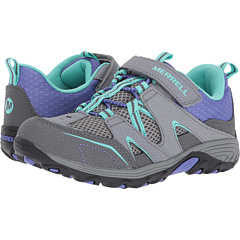 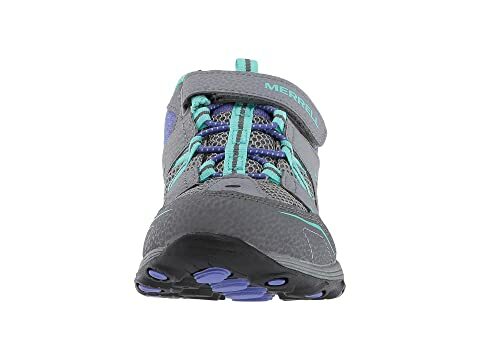 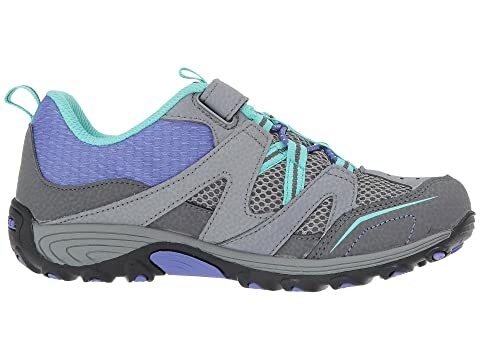 Create new memories while you explore new territories with the Merrell® Kids Trail Chaser! 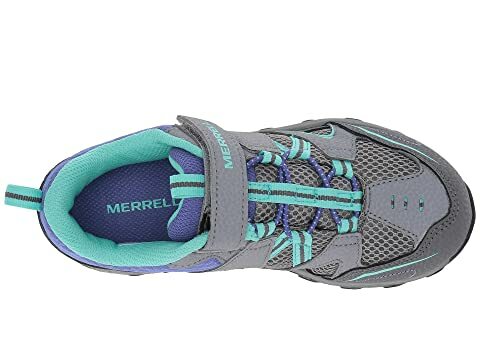 Ghillied lace-up closure with single hook-and-loop strap. 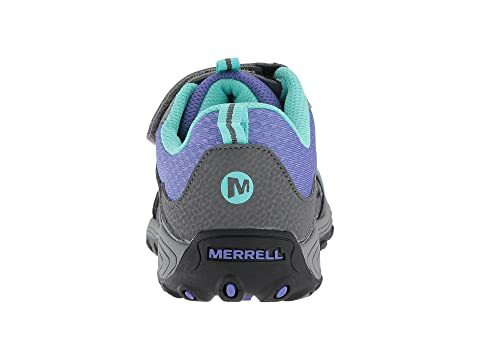 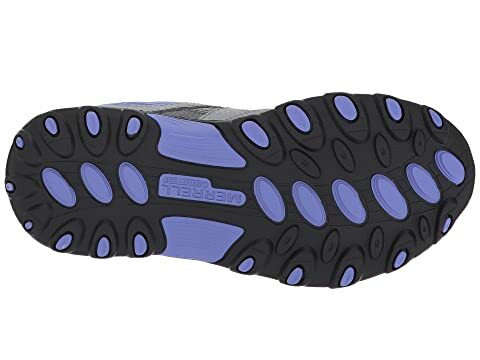 Pull-on tab at back of heel and tongue.